Join a small elite group of small business professionals to meet quarterly to work collaboratively on their business ventures. Grow with a group of like-minded business people and contribute to a rich learning environment facilitated by OMG. Share successes and failures, get advice, support and inspiration. Launch, build and scale your business in the online world with this mastermind group. 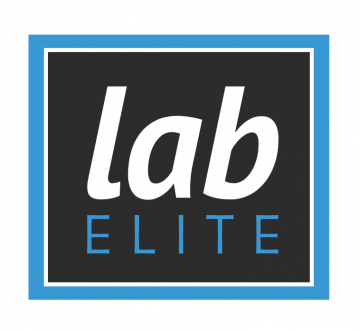 Sign up for monthly subscription to the Digital Marketer Lab with OMG and we will give you a free start-up tutorial and consultation to show you around this amazing resource. That means you can enjoy all the benefits of having access to one of the world’s best digital marketing libraries plus get local support from OMG and a monthly check-in to see how you are going. DM Labs gives you access to 31 step-by-step execution plans, plus weekly tips and monthly updates about what is working in digital marketing around the globe. * DM Lab memberships are charged in US dollars. Each month DM will walk you through a new Execution Cycle to help you complete a digital marketing project in just 10 days. Launching is only part of the fun, in our Private Facebook Group, you’ll be able to share your results and tweak each campaign with the DM team and other Elite Members! 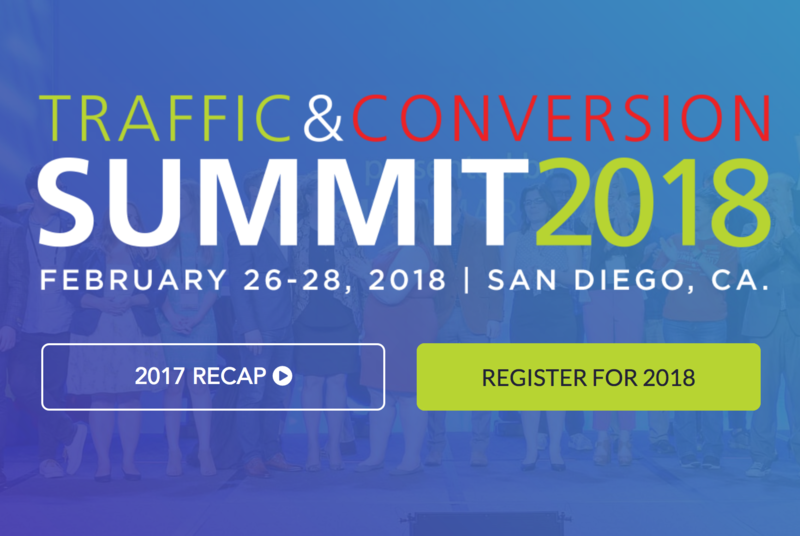 Every year, thousands of the world’s smartest marketers descend on San Diego, California to learn what’s new, what’s hot, and what’s actually working RIGHT NOW in digital marketing. Need to be certified in all of the digital marketing areas? Do you want your employees to be certified? DM HQ gives you access to all Digital Marketers certification courses and gives you the ability to assign certifications to different staff members, monitor their progress and ensure they stay up-to date with the latest training. Individually these certifications cost $550-900 each, but with Digital Marketer HQ you can use the one subscription to certify multiple staff in any or all of the certifications. Sign up for Digital Marketer HQ with OMG and we will give you a free start-up tutorial, local support and a monthly check-in to see how you are going.